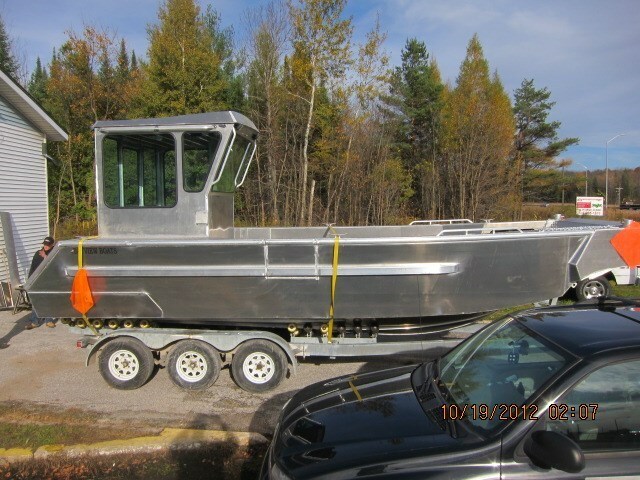 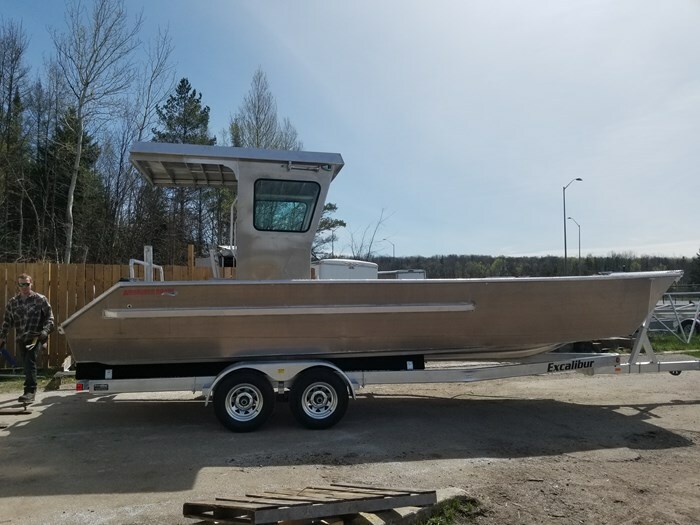 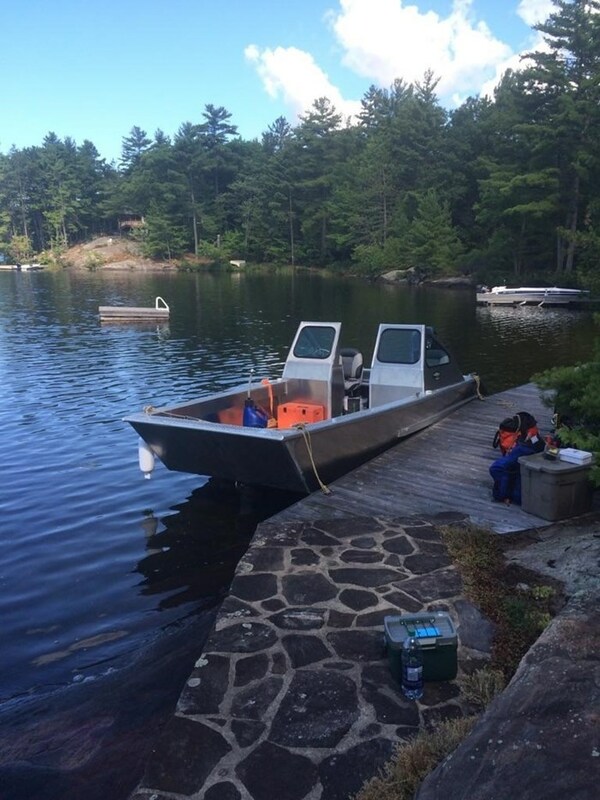 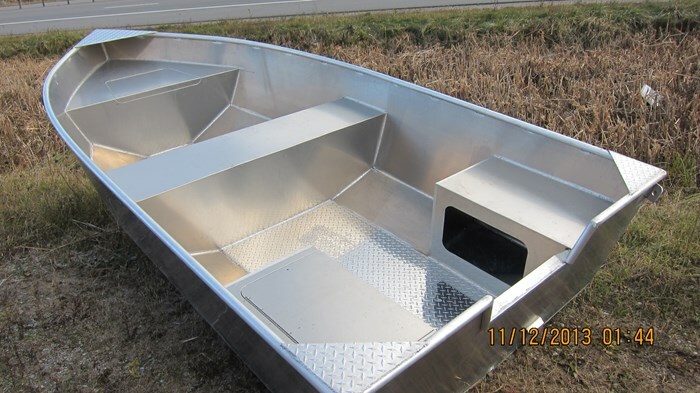 A utility boat is just that – a small, generally less than sixteen feet and usually of aluminum construction, open boat usually with two or three bench seats and powered by a relatively small outboard motor controlled by a tiller handle. 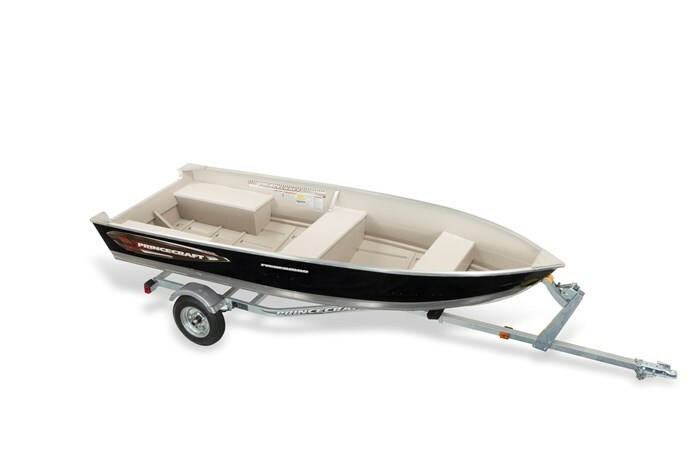 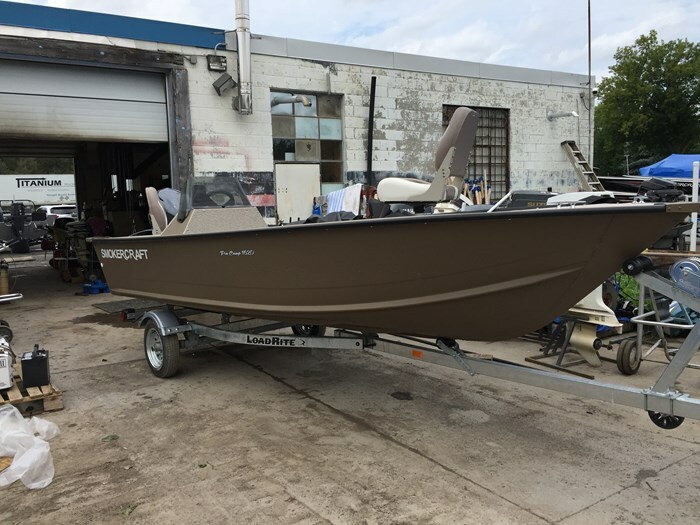 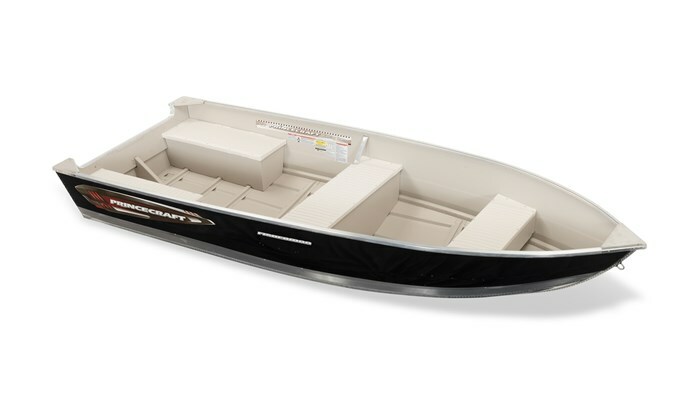 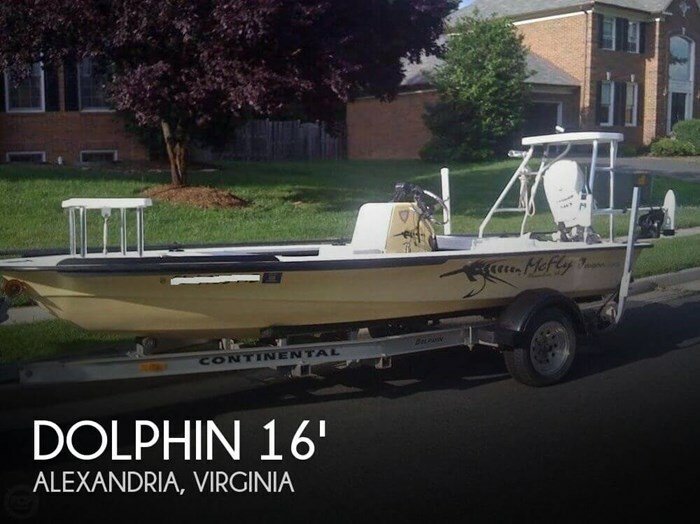 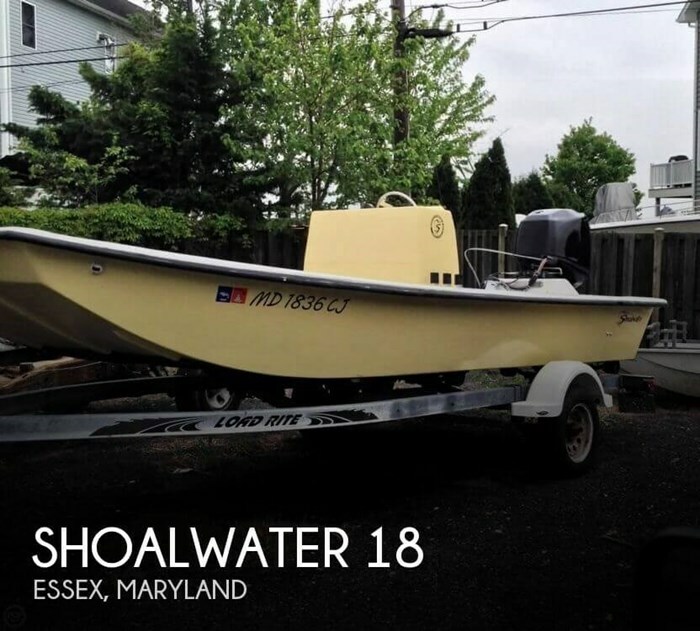 A utility boat offers few options and is one of the most basic forms of boats and therefore one of the least expensive ways to get out on the water. 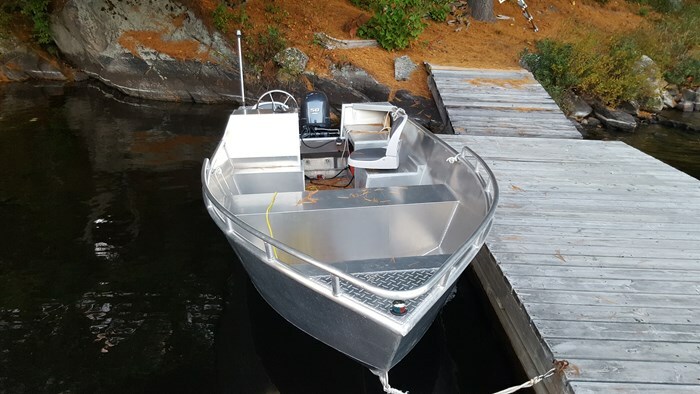 Think of a utility boat as a basic rowboat with a motor that allows you to enjoy every form of activity available on the water but all in moderation.